Typical wear and tear with the boat's age, but with a brand new engine block, this boat's value is way up! The carpet is not ripped but the upholstery will need some TLC. Some of the stereo speakers have a short but that is an easy fix. However, the owner is throwing in a brand new set of Bluetooth Tower Speakers valued at $400 Stock #172676 Only 65 hours on the Engine Block! 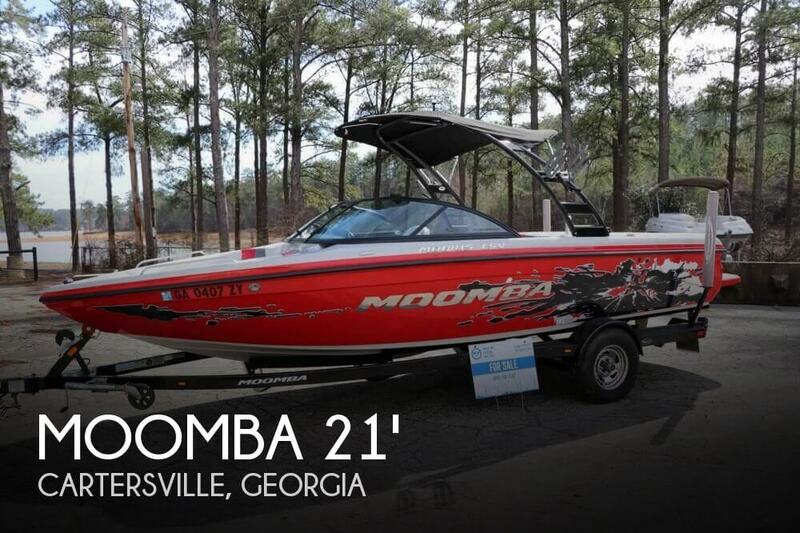 Great boat for Slalom, Wakeboarding, or Wakesurfing! 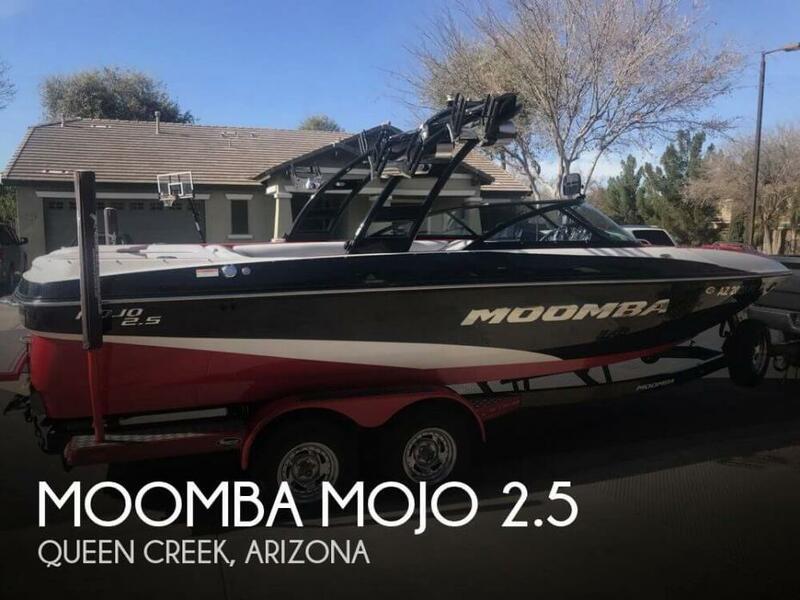 If you are in the market for a ski/wakeboard boat, look no further than this 2002 Moomba Outback LS, just reduced to $14,900 (offers encouraged). 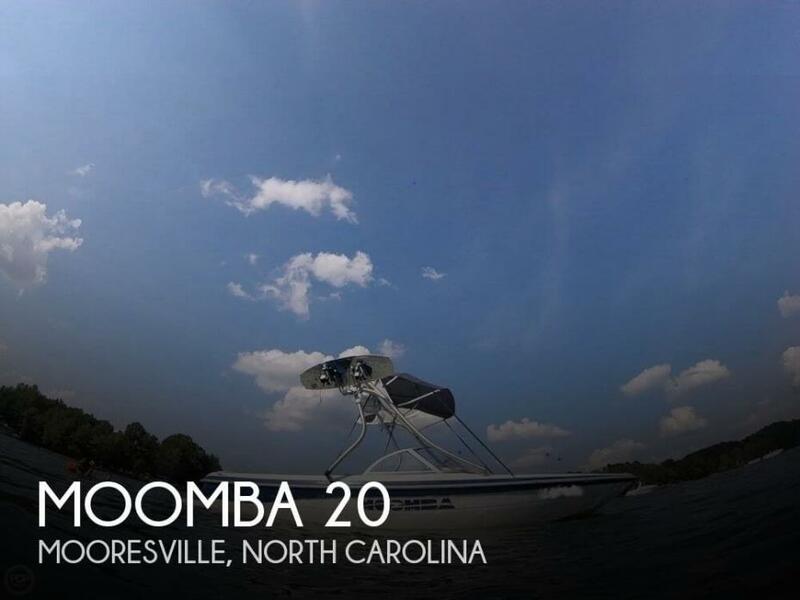 This boat is located in Mooresville, North Carolina and is in good condition. She is also equipped with a Indmar engine that has only 65 hours. 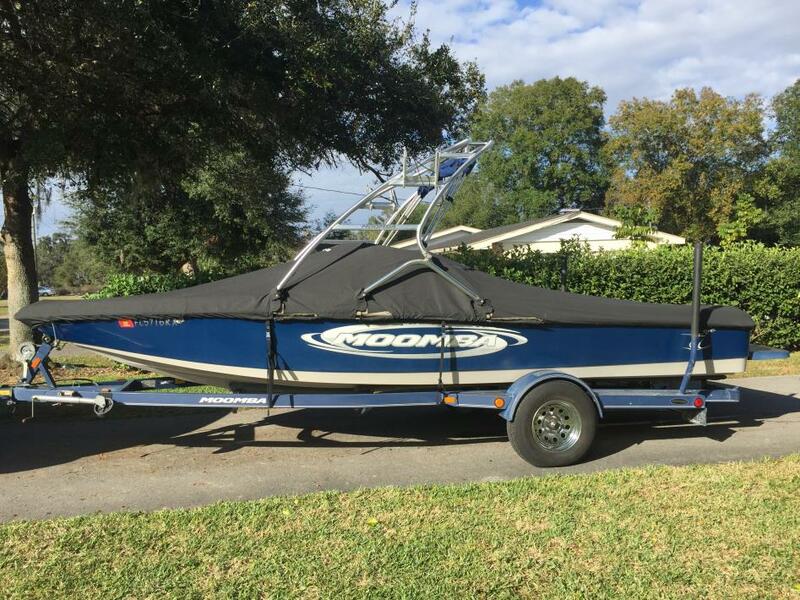 Reason for selling is upgrading to wakesurf boat. This boat is in EXCELLENT condition, and has been taken care of very well by the owner. This boat did not roll out of the showroom until the summer of 2016, so basically its only been used 3 seasons. Handsomely styled, it features analog gauges with stainless-steel hoods and illuminated rocker switches. The digital display is small and easy to use and can be easily controlled the first time out for a session. Speed control, engine diagnostics, wake-plate position and ballast gauges are all easily accessible and most important, easy to understand! 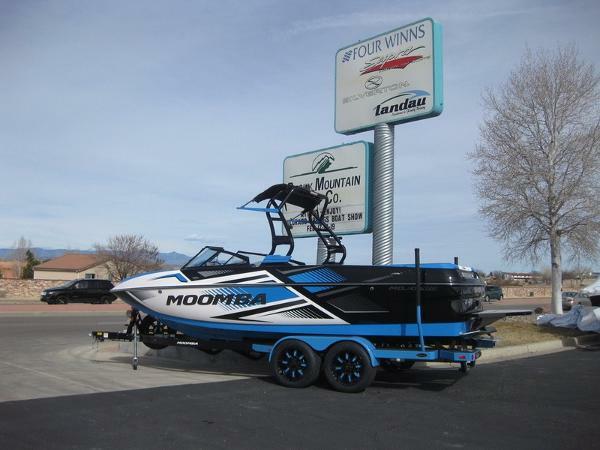 Stock #170932 High Performance Wake Surf Boat with Super Low Hours If you are in the market for a ski/wakeboard boat, look no further than this 2014 Moomba Mondo, just reduced to $48,000 (offers encouraged). 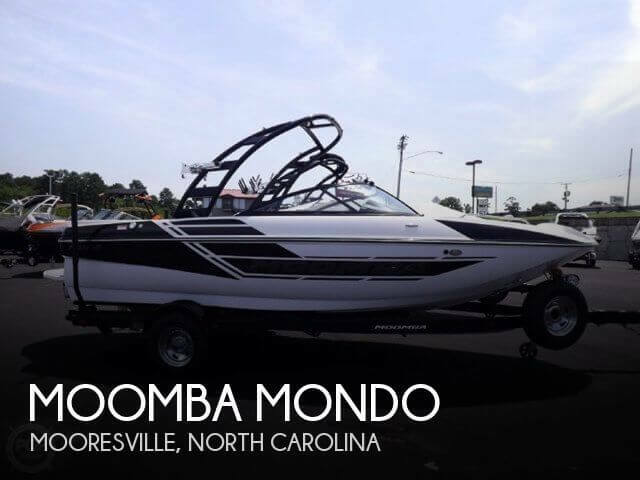 This boat is located in Mooresville, North Carolina and is in great condition. She is also equipped with a Indmar engine that has only 240 hours. Reason for selling is wants to pursue a cabin crusier. Seller states that everything works and that the boat is in great shape. It has been winterized for the season and will be de-winterized in April. The boat is kept on the trailer under cover and can be shown. Water trials will be available upon request. Stock #170123 Wakeboarding with a Moomba Ski Champ is a dream - get up and get going fast! Have the time of your life today! 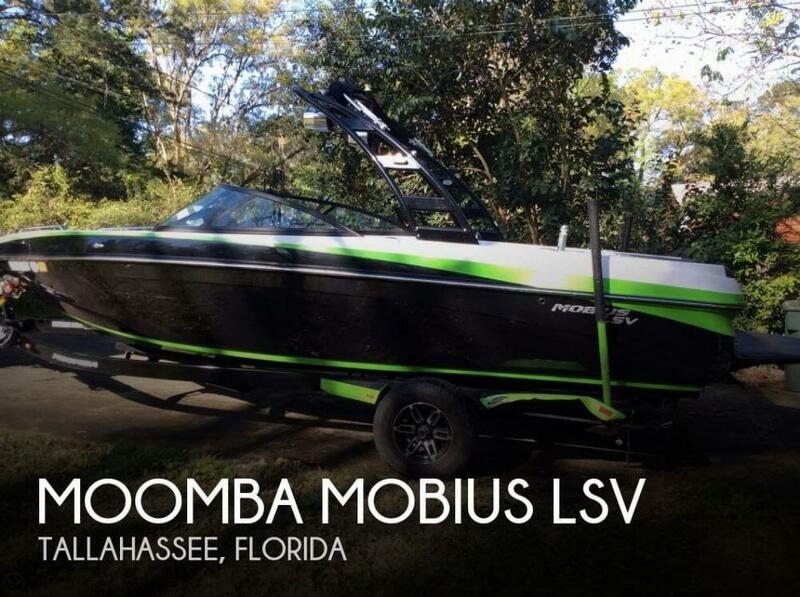 If you are in the market for a ski/wakeboard boat, look no further than this 2012 Moomba Mobius LSV 21, priced right at $43,400 (offers encouraged). This boat is located in Cartersville, Georgia and is in great condition. She is also equipped with a Indmar engine that has only 138 hours. Reason for selling is started his own business - don't have the time right now. Overall condition of the boat is very good. Hull was clean with no scratches, cracks, or gouges found. Upholstery was in good condition with no tears, rips or stitching issues with two exceptions. On the back sun pad corner there was a slight crack. The aft right side bench seat had stains from leaves that seller was looking to correct. Stock #138835 Great boat with just over 180 hours! Ready for a new owner! 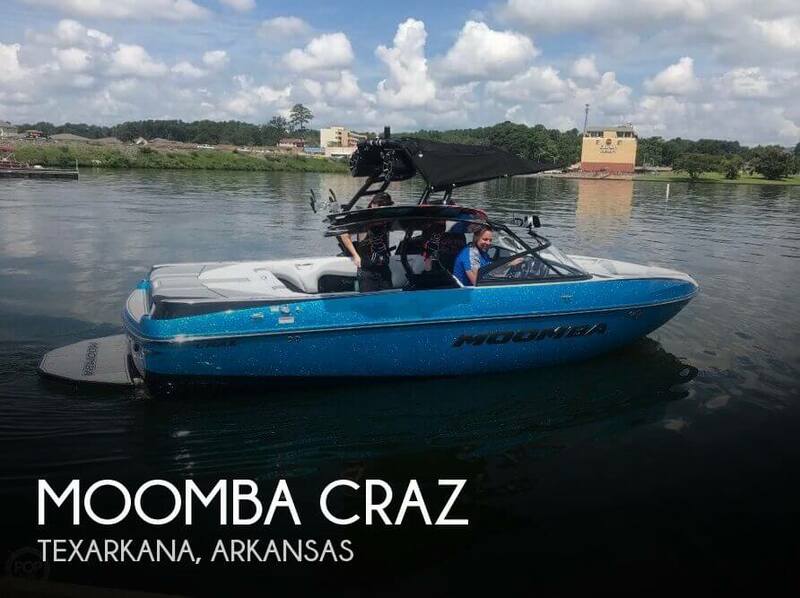 If you are in the market for a ski/wakeboard boat, look no further than this 2006 Moomba Outback, just reduced to $20,250 (offers encouraged). 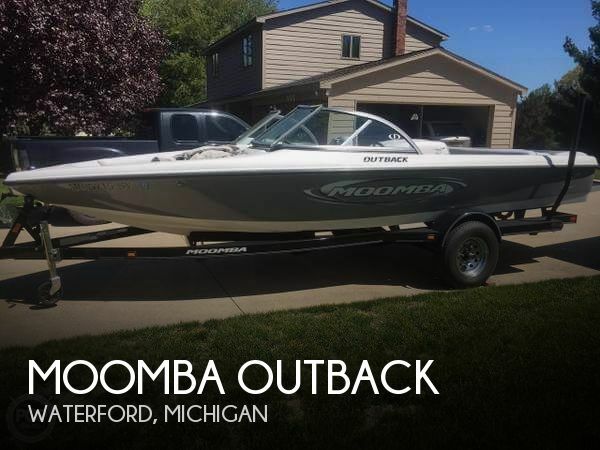 This boat is located in Waterford, Michigan and is in good condition. She is also equipped with a Indmar engine that has only 186 hours. Hull has several marks on it but in good condition for it's age. The upholstery has some sun damage in places but overall in good condition for it's age. Electronics are in good working order as per seller. Engine has been recently rebuilt and in excellent running condition as per seller. 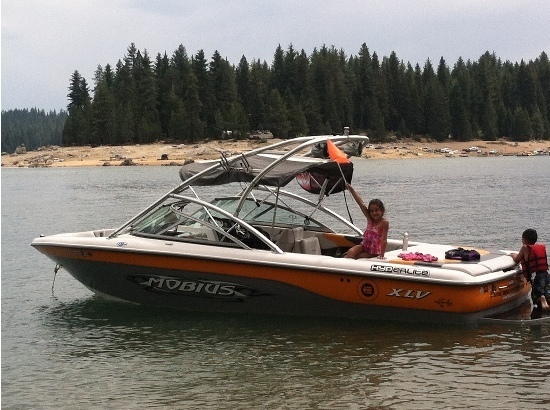 Stock #162586 1999 Moomba Outback LS with 42 hours on new engine. Owner has all paperwork on new engine installation. 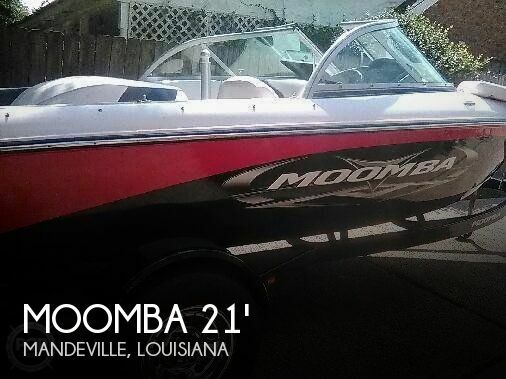 If you are in the market for a ski/wakeboard boat, look no further than this 1999 Moomba Outback LS, priced right at $20,499 (offers encouraged). 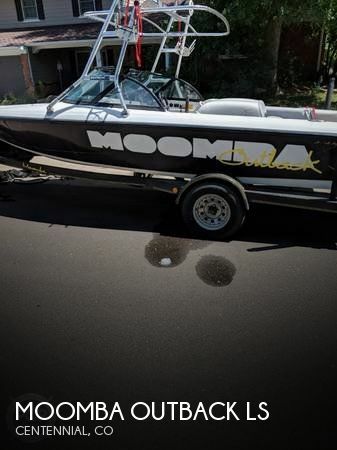 This boat is located in Aurora, Colorado and is in good condition. She is also equipped with a Indmar engine that has only 42 hours. Reason for selling is upgrading to larger boat. The boat and its components - engine, seating, flooring, windshield, steering wheel, sound system, speakers, cooler, ropes, life jackets, boat paint, underbelly, sides, and top are in great condition. Included in the sale is a custom built trailer with paint and markings that match the ski boat. The remainder of the Engine Block Warranty may be available. Please inquire for a free Boat History Report! Stock #161072 Near-Perfect Condition! Remanufactured Block (August 2018) - Recent Maintenance Records Available! Ready to Play!!! 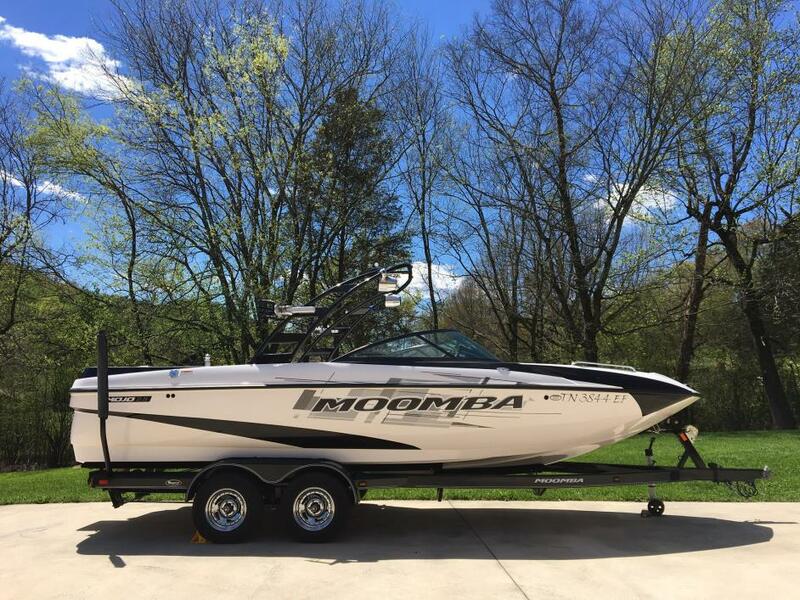 If you are in the market for a ski/wakeboard boat, look no further than this 2006 Moomba LSV, priced right at $30,100 (offers encouraged). 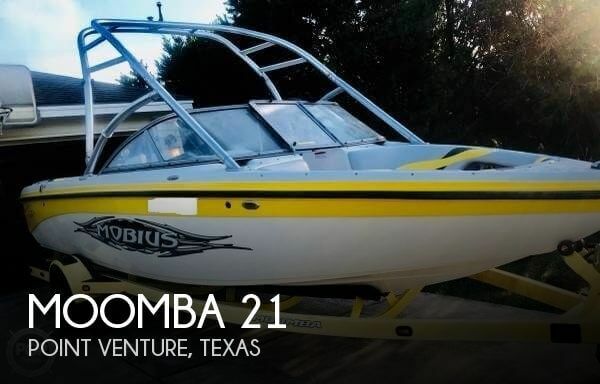 This boat is located in Point Venture, Texas and is in great condition. She is also equipped with a Indmar engine that has only 178 hours.